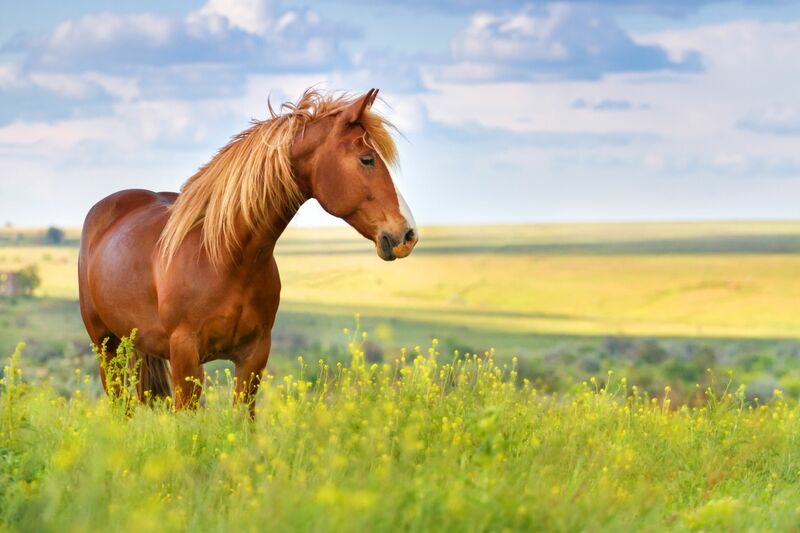 Welcome to the Horse group of SmartGuy.com. Feel free to interact with other professionals from across the world. You can find professionals, find deals on services, find professionals who might barter, or simple post questions, comments, or suggestions. Horses have long been used for working purposes, transportation, recreational activities, artistic or cultural exercises and competitive sport.